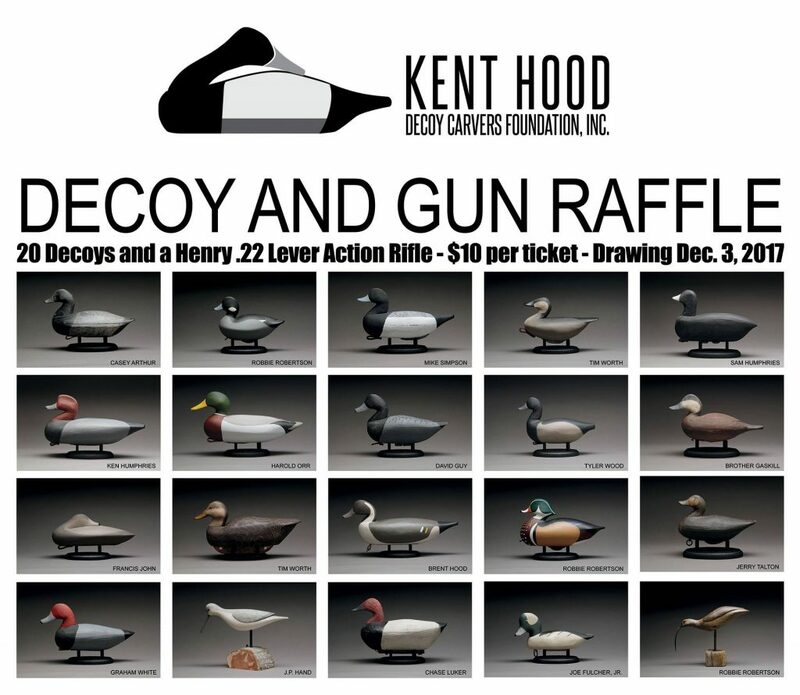 Kent Hood Decoy Carvers Foundation, Inc.
You can use the Donate button below to purchase tickets. Simply enter the appropriate amount ($10 per ticket) for the number of tickets you would like to purchase. You do not need a Paypal account to complete your purchase. $10 donation for each ticket you want. © Kent Hood Decoy Carvers Foundation, Inc.